Gather around fellow readers and enjoy or despise the mightily beautiful and... dubious choices of covers in this round! 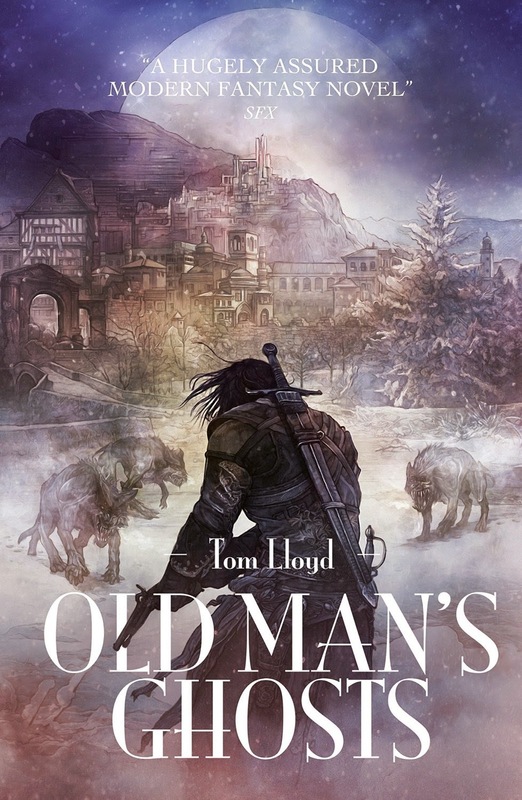 First up is the cover for Tom Lloyd's Old Man's Ghosts, the second book in the Empire of a Hundred Houses series, follow-up to Moon's Artifice (which I still have to pick up soon!!!). That cover looks awesome! 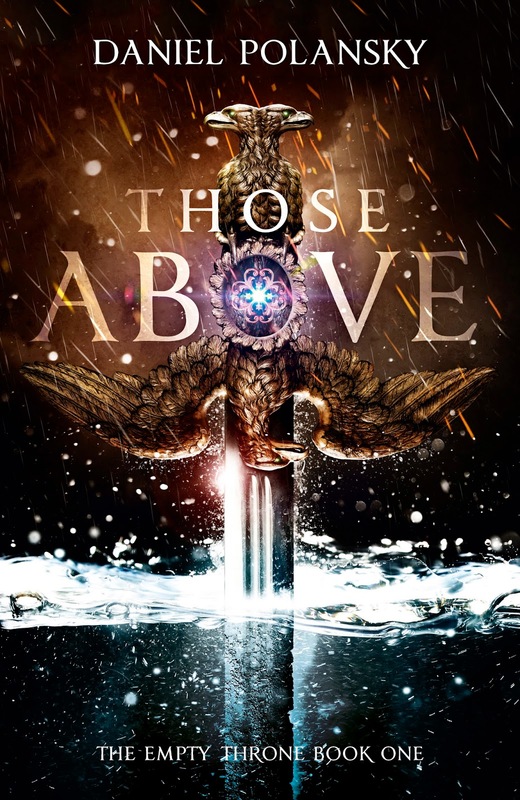 Another great new cover art unveiled recently is for Daniel Polansky's Those Above, first book in the Empty Throne series. 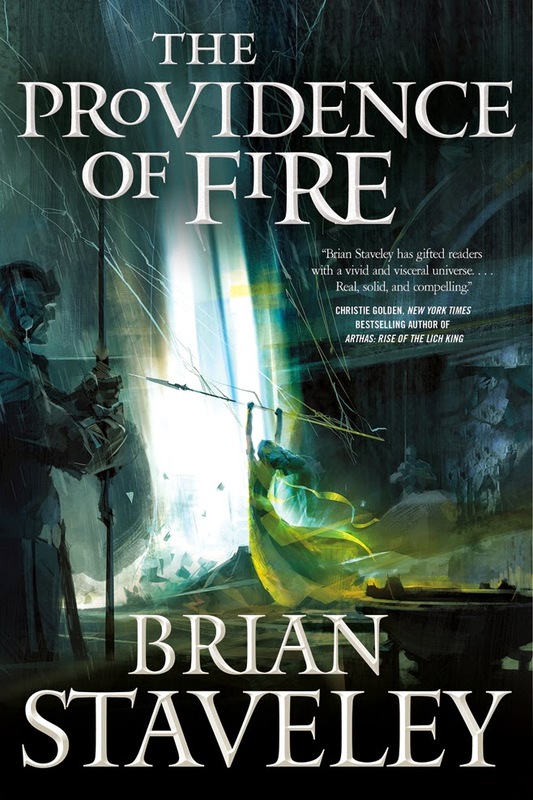 Next is the cover for Brian Staveley's second book, The Providence of Fire (follow-up to The Emperor's Blades in the Chronicle of the Unhewn Throne series). 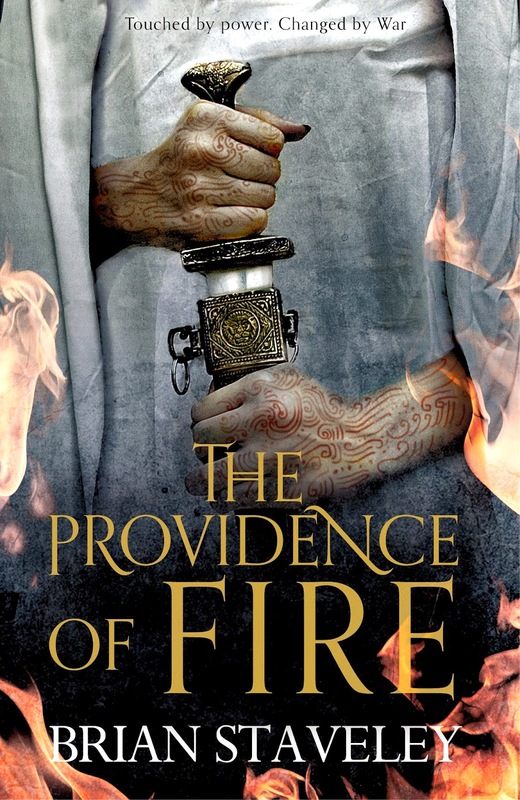 This is the UK cover art (the US one is posted below). Both covers look nice but I prefer the US one. What about you? 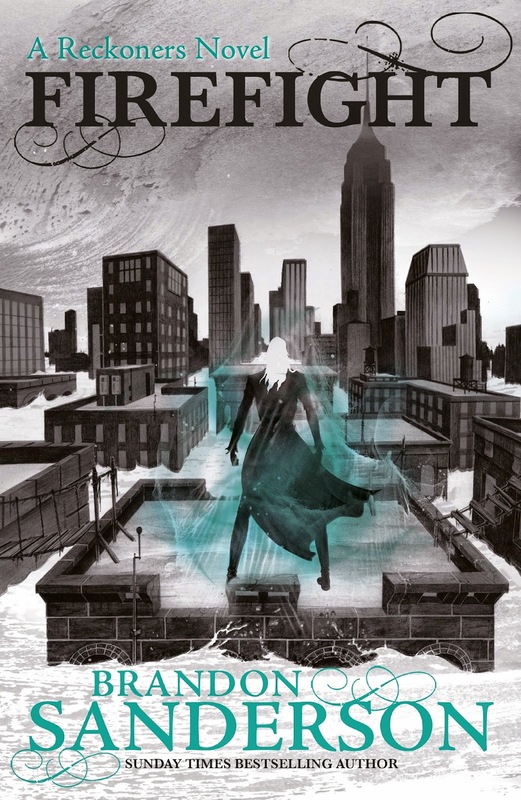 Brandon Sanderson's covers for the UK, be it for his Mistborn, Reckoners or Stormlight Archives series, have all been illustrated with the same original style. Firefight is now one of them. Not bad. 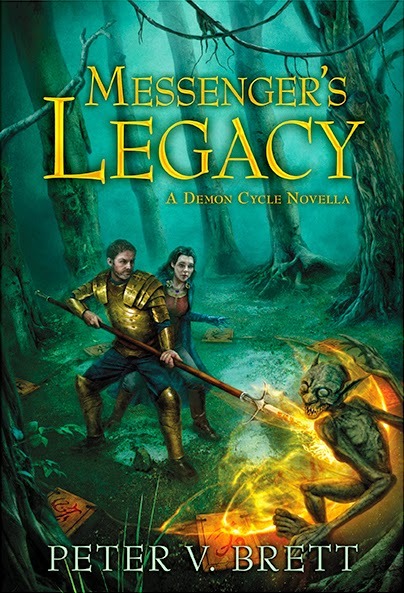 Finally for this round.... Peter V. Brett novella Messenger's Legacy. Is it just me or.... ouch! Glad you like the cover for Old Man's Ghosts! The artist really nailed the style I was looking for on both books - just got finished copies of the Moon's Artifice paperback with the new artwork on and if that picture doesn't make loads of people pick it up in the bookshop I'll be astonished. I love the cover for Those Above. It's so striking! That last one though, very old school cheese. The figures and poses in Messenger's Legacy just look really bad... The angles and proportions are way off. Is she supposed to be kicking him between the legs!? 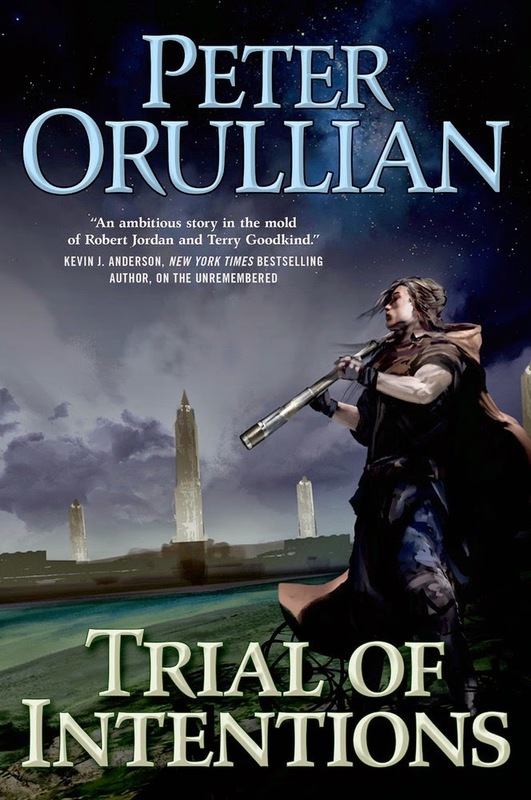 Kekai is the artist on the new Orullian book, I believe. The 1980's called and they want Brett's cover back.